Over the last few years, theatre has begun to engage in a welcome, prominent and long-overdue conversation about representation on British stages. 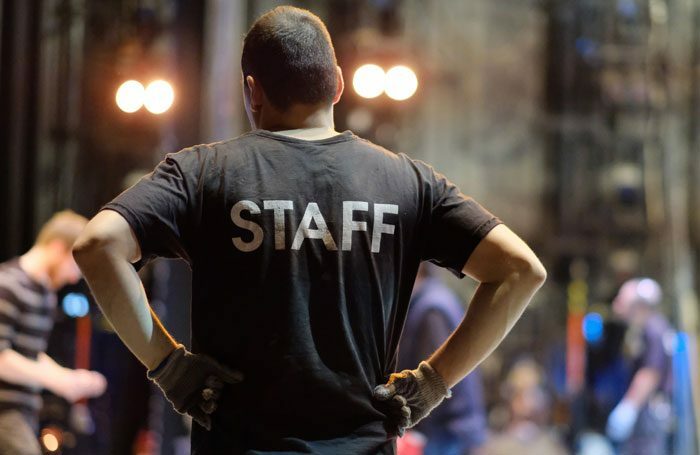 This has been driven by campaigning organisations such as Act for Change and Tonic Theatre, which have reminded theatres of their responsibilities (especially if they are publicly funded) to reflect the wider public. Who appears on our stages – and this normally means actors – provides the visible manifestation of diversity, or indeed lack of diversity, in our industry. My impression is that – more often than not – this is moving in the right direction. Sometimes they are baby steps, but it is at least moving. This also appears to be the case when it comes to less publicly visible, but still high-profile, roles such as writer and director. When the Hampstead Theatre announced a main-house season in 2017 without any female writers, more than 100 people signed an open letter criticising the move. This is progress – it would have gone unremarked 10 years ago. But when was the last time you heard the same question asked of casting directors, stage managers, lighting technicians or designers, let alone marketing or administration staff? I would hazard a guess (I don’t know as I’m not aware of any data being collected) that there are many theatres around the UK with all-white backstage teams, most are probably male-heavy (or even all-male) and I would think very few have any workers with disabilities. These less visible areas (in terms of their profile outside the industry and, let’s be frank, inside it too) are often overlooked. Which is why the Musicians’ Union’s research into the under-representation of female musicians in West End orchestras is to be applauded. Wouldn’t it be fascinating to see Equity and BECTU replicate this work with stage management teams and technical crews across the country? And for all three entertainment unions to also investigate ethnic diversity and representation of staff with disabilities? Measurement is the first step.